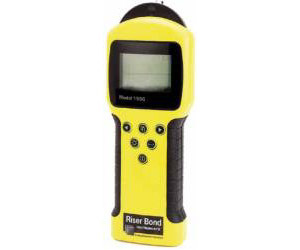 The 1550 is an easy to use handheld entry level TDR. It is optimized to help the field engineer find the most common first line faults, the 1550 can be used across a broad range of applications including telecom, CATV and power. The unit provides both short range and long range faultfinding capability.The unit has advanced features such as a patented timing circuit and swept gain for ease of fault identification. It has been designed with ease of use and accuracy to provide the operator with an unparalleled level of performance to mitigate typical service affecting faults.